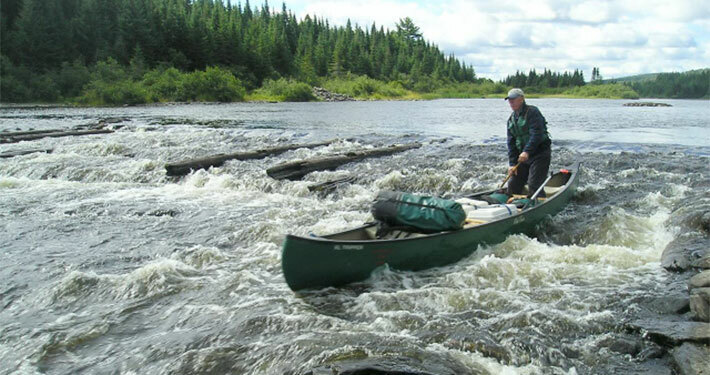 Allagash Guide offers fully guided and outfitted canoeing, camping, fishing, and hunting trips. 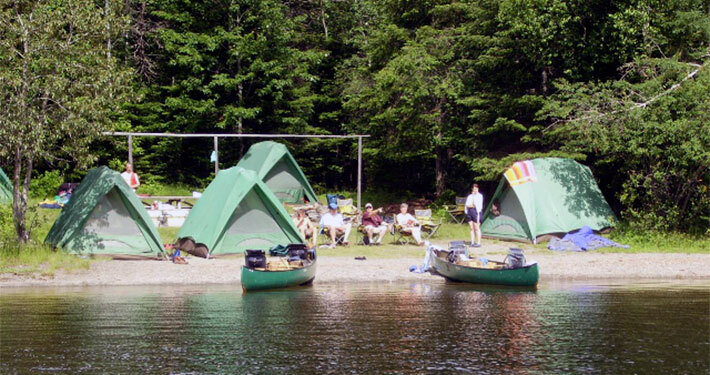 Visit Maine’s famous Allagash Wilderness Waterway and other selected rivers, woods and forests throughout Maine. 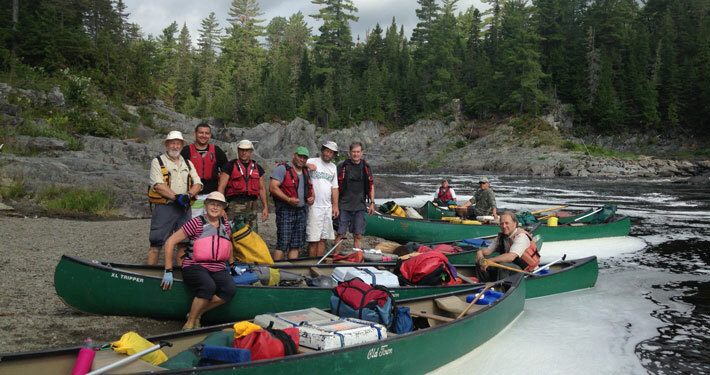 Join us for trips for all ages and abilities from 3 to 10 days. 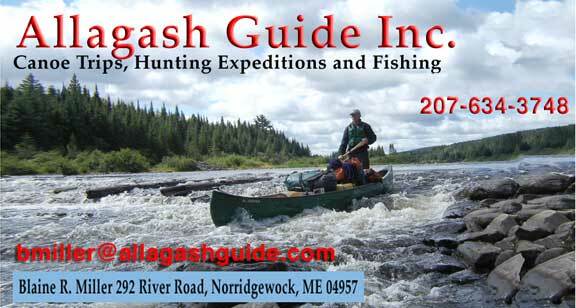 Canoeing, camping, fishing, and hunting trips, fully guided and outfitted by Allagash Guide. 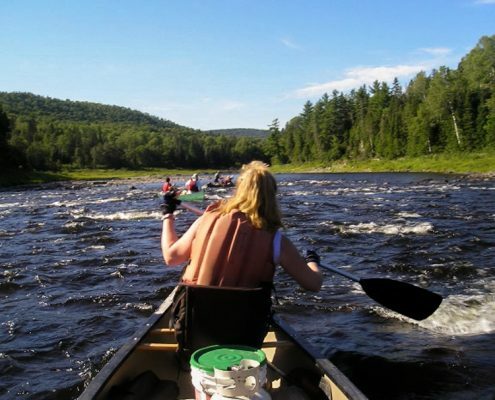 Canoe Maine’s famous Allagash, St. Croix, Penobscot, and St. John rivers. 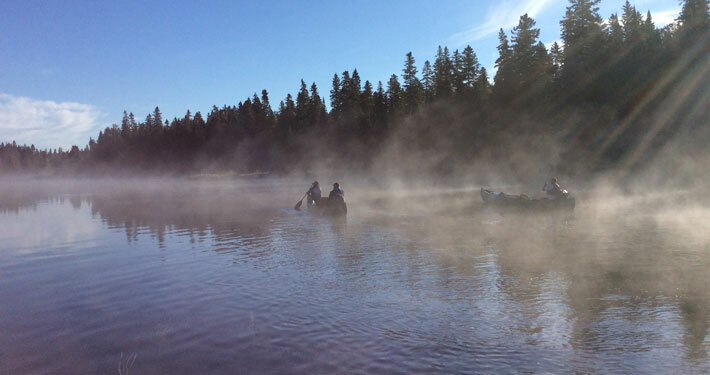 Enjoy our guided hunts for Deer, Moose, Turkey and Waterfowl. 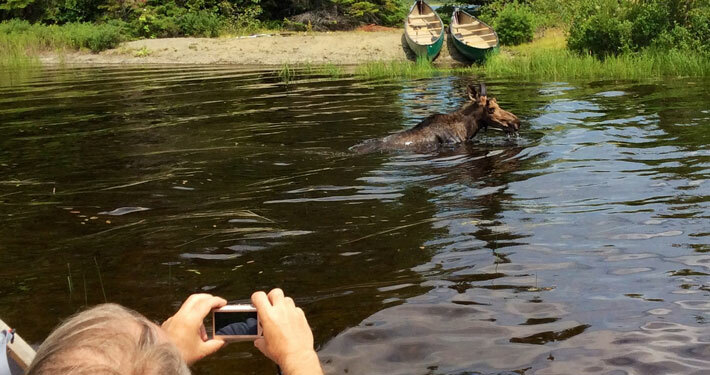 Why Choose Allagash Guide, Inc. Trips for all ages and abilities. 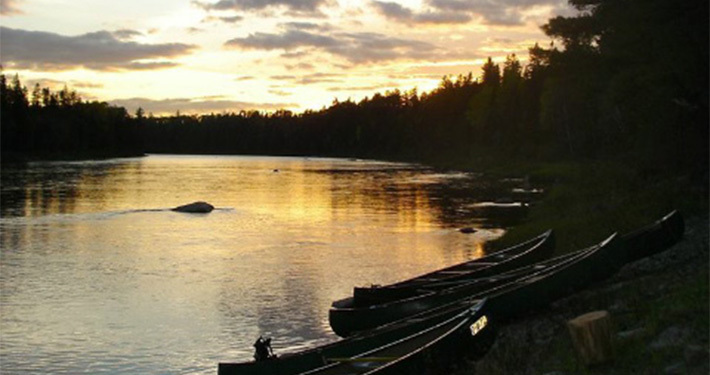 Canoe trips range from single day adventures to 10 day remote excursions. 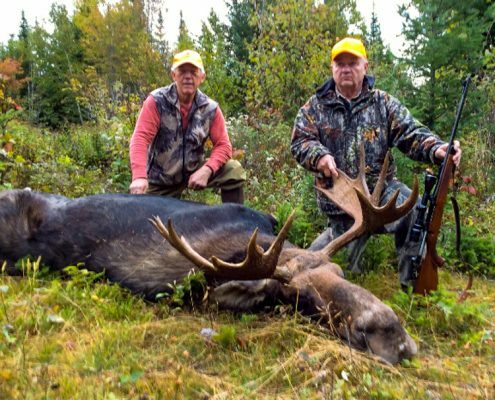 Fully guided hunting adventures in the central highlands, western mountains and remote northern Maine. 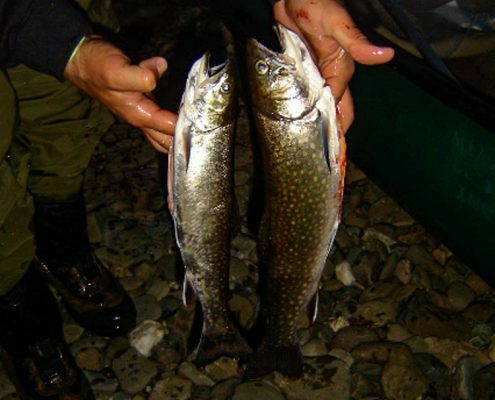 Allagash Guide Inc specializes in fishing for Brook Trout, Lake Trout, Muskie and cold water species found in Maine’s lakes and rivers. 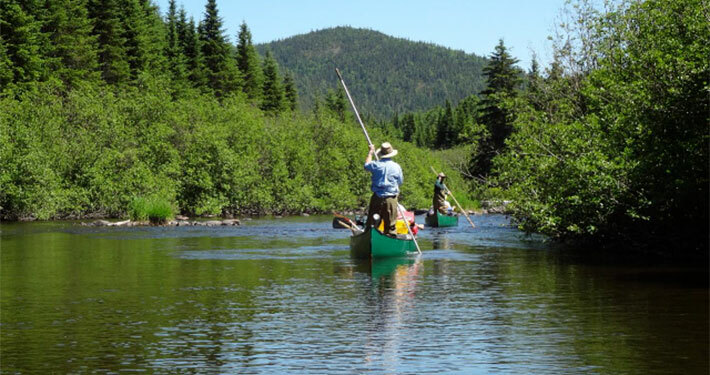 Fly-fishing and trolling on streams, rivers and ponds.